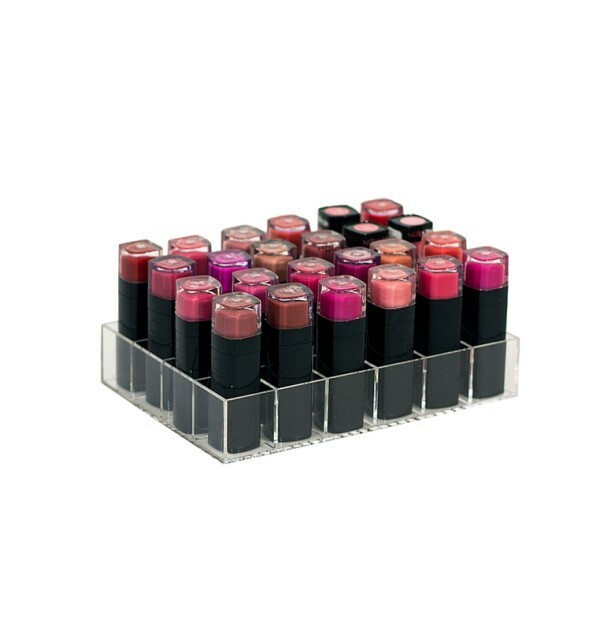 This Lipstick Holder holds 24 lipsticks and is a great product to accompany your makeup organizer or just by itself. 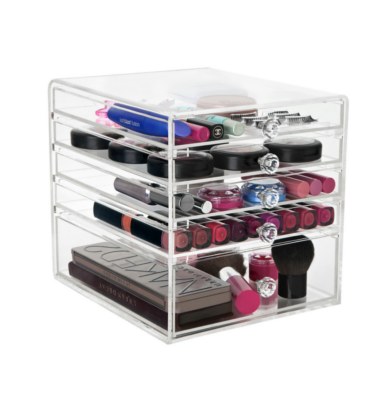 Stores your lipsticks easily and looks great. It is made from thick durable Clear Acrylic. New Zealand customers, you can now add this item to you cart and delivery will be calculated for you at check out! 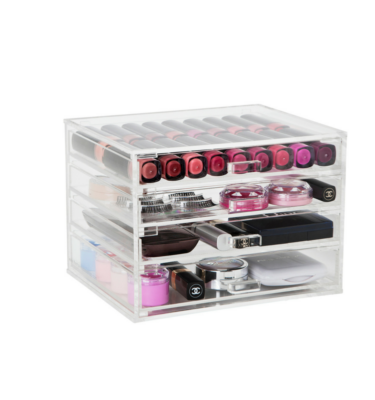 The Makeup Box Shop is the home of the Original Lipstick Holder. 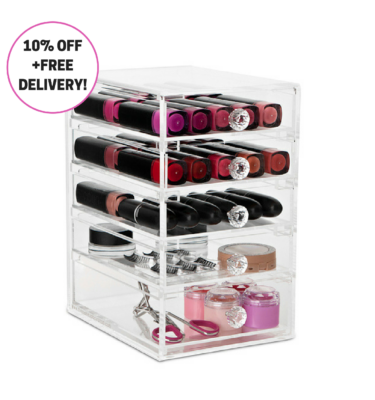 The Makeup Box Shop for all your Lipstick Storage needs. This Lipstick Holder holds 24 lipsticks and is a great product to accompany your makeup organizer or just by itself. Stores your lipsticks easily and looks great. It is made from thick durable Clear Acrylic. 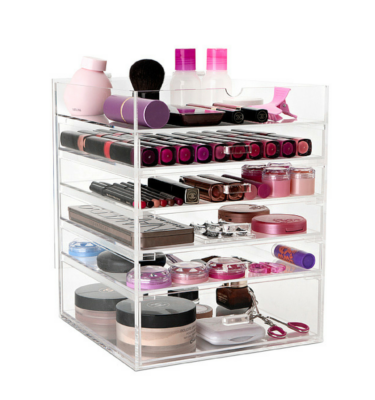 The Makeup Box shop is an Australian company leading the way in Makeup Storage.